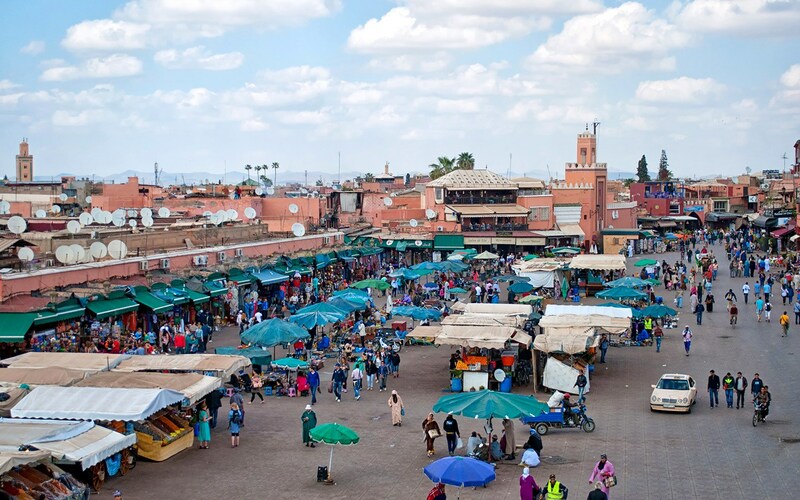 The smell of spices and motorbikes fumes, the feel of the heat, the shouts of the stallholders and the bright colours of stalls piled high with pottery and leather bags – prepare for all of your senses to be overwhelmed at once as you enter the souks of Marrakech. The souks are the heart of the medina and have been the centre for trade in the city a thousand years. Today it’s as much a tourist attraction as anything but still has that exotic, chaotic feel. 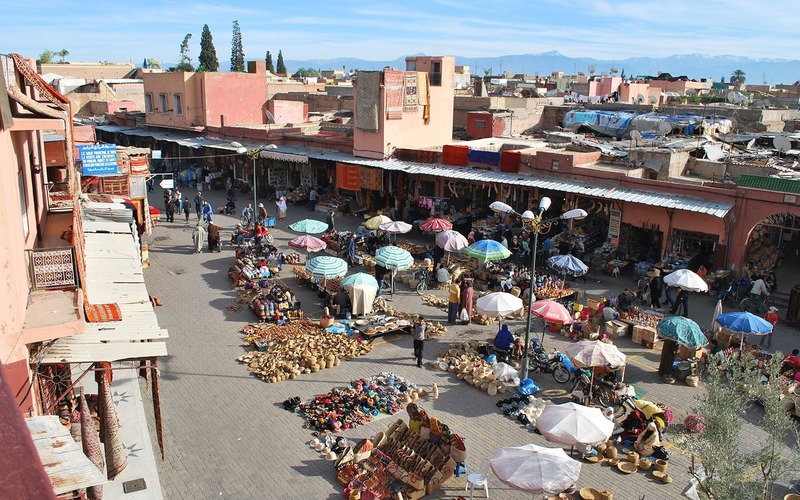 The Marrakech souks are the ultimate navigational challenge. A labyrinth of narrow alleyways twist and turn their way north of the main square, the Djemma el-Fna. However good your sense of direction is, a few minutes in these dimly lit passageways will have you totally disorientated. Most Marrakech guidebooks come with some sort of map, but it’s hard to find one with a small enough scale to show all the tiny alleyways which run through the souks. An electronic map is more useful as it shows where you are and which way you’re pointing. If you don’t want to pay for data roaming, you can cache Google Maps so you can use them when you’re not online. You need wifi to set it up though and the Google Maps app. Then just go to the area you want, type ‘OK maps’ and it’ll save all the detail in that area. 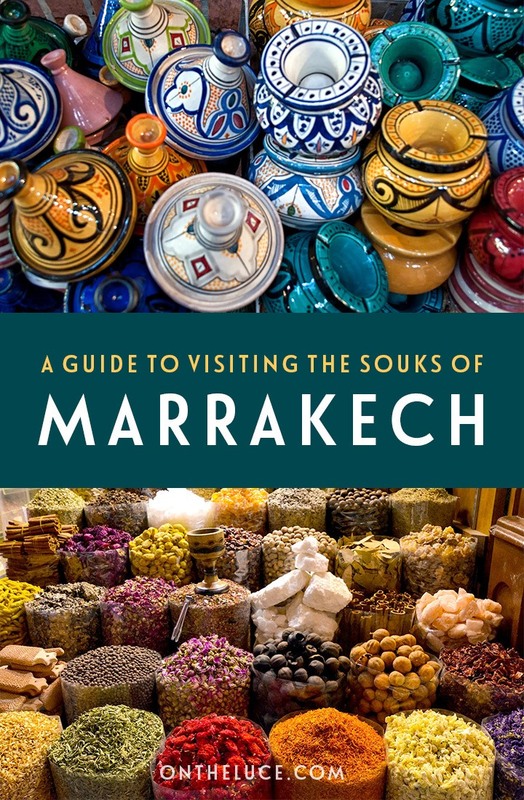 You can also download the free Marrakech Riad Travel Guide app for a GPS map of the souks that works offline. However good your map – whether it’s paper or electronic – you’re still guaranteed to get lost in the souks of Marrakech at some point. And when you do, the best thing to do is just go with it. Choose whichever direction looks the most interesting, just keep on going and you’ll eventually reach the wall of the medina. Look out for landmarks like the Djemma el-Fna, the Marrakech Museum or the tower of the Koutoubia Mosque to help reorientate you. If you need to get somewhere a bit quicker, there are signposts around the souks pointing to the Djemma el-Fna and no shortage of young men wanting to give you directions… though whether either of these are accurate is another thing. You’ll easily find someone to take you to where you need to go, but there’ll usually be a fee so make sure to have some small notes. Otherwise a good tip for female travellers is to ask a local woman as they’ll often give you better information. 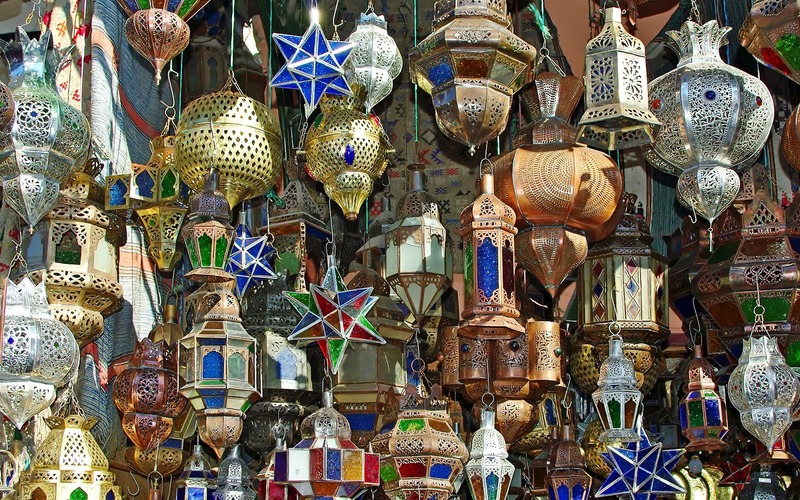 There’s so much going in Marrakech’s souks that it’s easy to get overwhelmed. But make sure to keep an eye on what’s happening around you. Those narrow alleyways aren’t just used by people, so expect to be dodging motorbikes, carts, donkeys and who knows what else as you walk. So watch where you walk and keep and eye on your belongings. You’ll have people pushing past you and stallholders grabbing onto your arms, so leave any expensive jewellery back in your room, keep a tight hold of your camera and make sure you have a bag that fastens securely. To avoid the worst of the hassle from stallholders, it’s a good idea to wear sunglasses, give them a firm but polite ‘no Merci’ and look like you know where you’re going. If you stop at a stall it’ll be assumed that you want to buy something, so keep moving unless you’re seriously considering making a purchase. 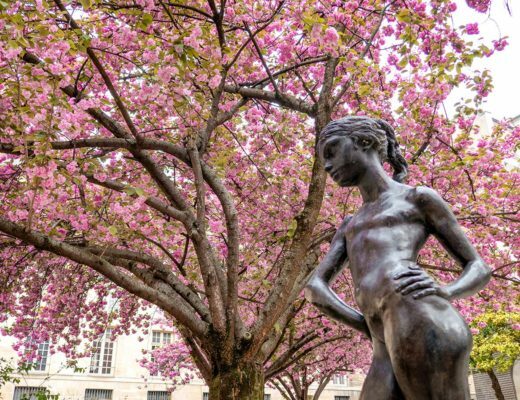 If possible it’s best to explore with someone else as two pairs of eyes are better than one, and solo travellers often get more persistent hassle from touts. Bargaining is a big part of the souk experience (though if the idea fills you with dread, you can head to one of the fixed price stores instead). The stallholders have had a lot of practice, so be prepared to work at it if you don’t want to pay over the odds. Once you’ve found something you want to buy, it’s a good idea to do a bit of research first – ask the price at a few different stalls to get an idea of what the going rate is. And don’t divulge what you’re willing to pay up front. Decide in advance what the maximum you’d be happy to pay is, and come in with a first offer at about a quarter of the quoted price and work your way upwards. Expect that the stallholder will laugh at you and come out with lines about it being ‘wholesale price’, but stand your ground. Be firm but polite and don’t take it all too seriously – if you can’t get a bargain you’re happy with at one stall, there will no doubt be another stall selling something very similar. The souks in Marrakech are best experienced in small doses, before the noise, the smells and the constant attention all start get a bit too much. Staying in a riad inside the medina is a good idea as it means you can head back to drop off any shopping and get a bit of peace before heading out again. Otherwise there are plenty of rooftop cafés and restaurants around the souks where you can regroup over a mint tea and soak up some of the atmosphere from a distance. The Djemma el-Fna is surrounded by terrace cafés where you can watch the street theatre down below – from snake charmers to juice sellers. The Café Glacier and Café du Grand Balcon both have good spots, particularly at dusk when the square lights up. 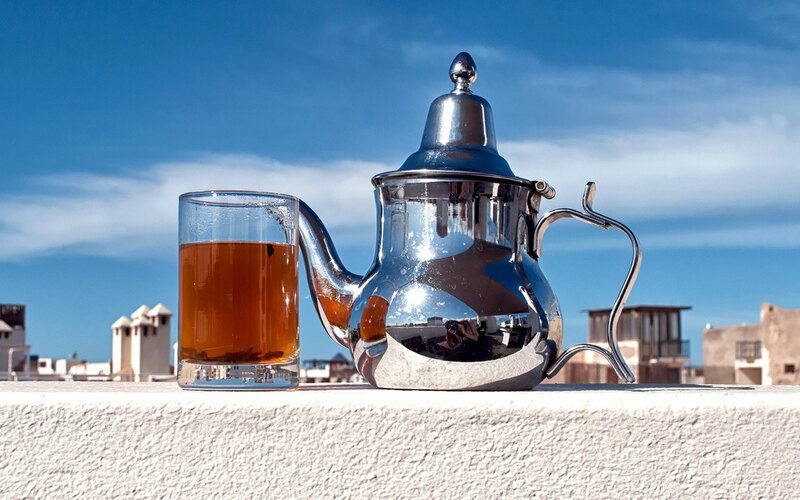 Further north, the Terrasse des Épices serves pastilla and tagines in the middle of the souks, or if you’re in need of something stronger than tea, check out a rooftop bar like Café Arabe for sunset views. If you want to get an insiders’ view of the Marrakech souks, explore off the main paths and meet some of the craft-makers, then it’s a good idea to take a souk tour, especially if you’re short on time and don’t want to spend half of it working out where you. You’ll come across plenty of young men in the souks offering to show you around, but a lot of them are unlicensed ‘fake’ guides who overcharge or take you to their friends’ shops rather than the best places. Instead stick to one of the licensed guides or book one through your hotel or riad who often have their own recommended guides. Or you can sign up for a tour of the souks. 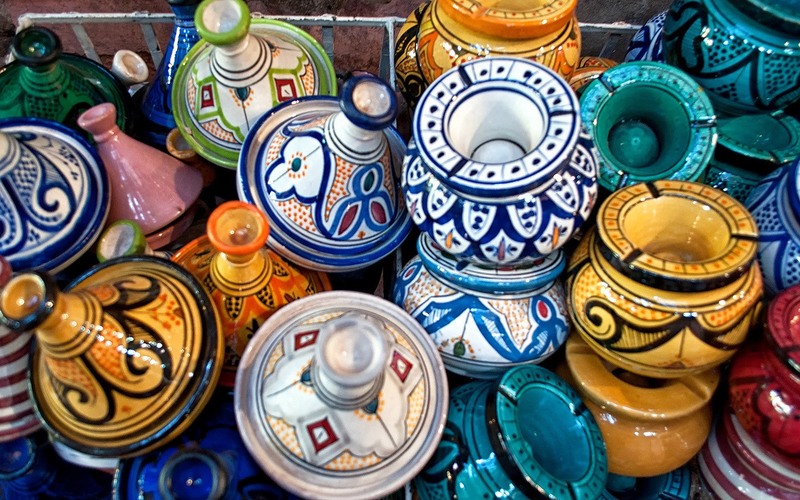 There are lots of different tours available, which often include visits to local craft cooperatives or artists workshops as well as a walk around the main areas of the souks and Djemma el-Fna. How exciting. Thanks for the great tips. You’re welcome Darlene, it was definitely an experience! 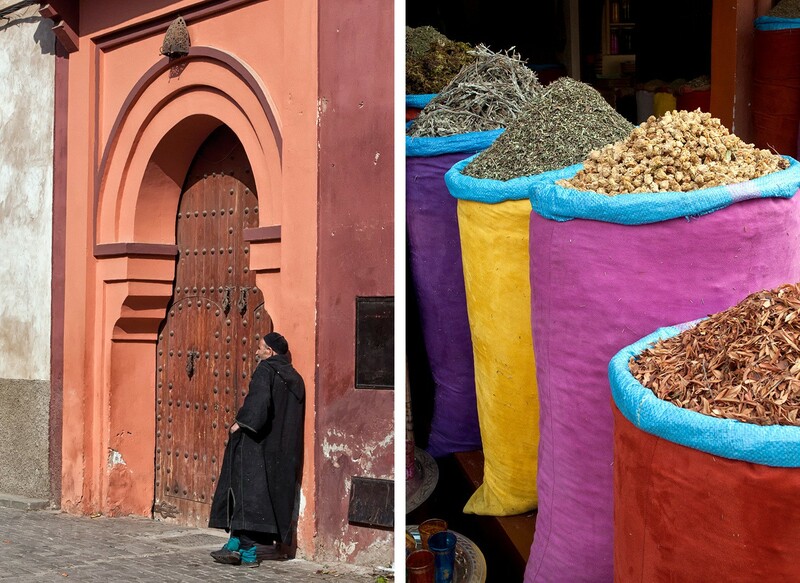 Fantastic photography, you’ve really captured the busy, colourful aspects of Marrakech! The souks were definitely an experience, walking down those alleyways feels like getting lost in another era altogether. Thanks so much, I’d have loved to take more photos but it’s tough to do unless you want to buy from all the stalls you visit! Thanks, I don’t think anyone makes it through a trip around the souks without getting lost at least a couple of times! Getting lost is definitely part of the souk experience, the map did help a bit but we still ended up going the wrong way as much as the right way! Thanks for this lively, noisy visit to the souks. I feel ready for a mint tea already. Thank you, it’s such a feast for the senses! Thanks, yes the pottery colours especially were so bright and vivid. Great post, getting lost is probably half the fun though 🙂 And I love your photos, especially the tagines, bags and herbs – all great composition. Did you have any problems when taking the photos? It certainly is – you never know what you might find. Photo wise I did tend to snap on the move as once you stop the stallholders tended to pounce! Ah the souks. They are amazing. Not quite the same experience that you see in our “globalized shopping malls”. So much creative individual artistry and ingenuity. Hi Leslie, yes it’s such a different shopping experience, especially the metalwork and woodworking souks where you can watch the craftsmen at work and buy straight from them. Will you come and find me if I don’t come out again in time for supper? I’ll send out a search party Jo! We managed not to get too lost despite a terrible sense of direction, so sure you would manage just fine. 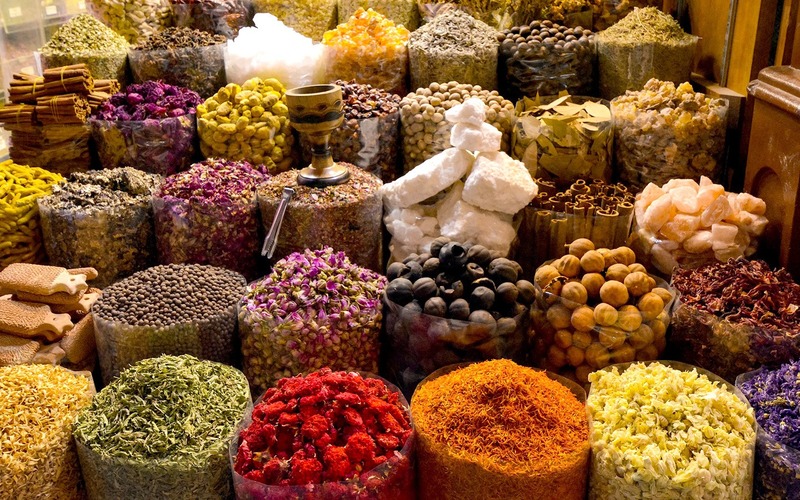 Even though you are in Morocco it brings back great memories of the souks in Turkey and other places in the middle east. I agree with your tip that you should just accept the fact that at some point you will become disoriented. Finding your way out is part of the experience. Thanks, Luce. Yes it was very similar to souks I’d been to in Istanbul and even some of the markets in Asia, that same atmosphere and heat, and the same likelihood of getting totally lost! The photography can be a tough one – I didn’t take any portraits as many people don’t like to be photographed and tended to take shots on the move or from a distance. Would’ve loved to take a lot more but unless you are buying it can be a bit difficult. If you haven’t then do visit the souks in Dubai! Not just the one in bur Dubai but also the one in Deira. Thanks for the tip – I haven’t visited Dubai yet but hope to make it out there soon. Great tips Lucy! This is a place I’d love to visit someday. And I already know that its likely I will leave with a few of those handbags. Yes they can be hard to resist! I only took a small suitcase so had to keep the shopping to a minimum this time but would’ve been seriously tempted otherwise. I know exactly what you mean – it’s fascinating for a bit but quickly gets a bit overwhelming! I really like your souk photos and I’m not going to lie, the hangbags. Oh, the hangbags! I’m a shoe girl, but you can’t say “no” to a bag made in an exotic land! 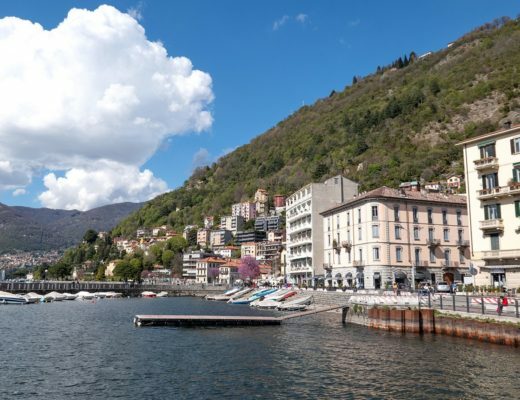 It definitely has that real exotic feel but is not too far to go and comparatively safe to visit. And if you like bags you’ll be in heaven – though take a big empty suitcase! Some of the fabrics and household decor stuff was fantastic too. Great post and some really good advice! I visited Marrakech in 2012 and loved the sights and sounds of the souks, but unfortunately the touts really spoilt the experience for me. We had people following us around asking us if we needed a guide, and when we declined (politely I might add!) they turned nasty and started swearing at us and calling us names in both English and Japanese (which they thought we were… we aren’t.) One ‘guide’ even followed us a good 1km trying to introduce us to various restaurants we passed so he could claim a fee when we had already made plans to visit a particular restaurant and needed no directions there. I’m wondering if you had any similar experiences there? It certainly made me have some doubts about how safe it was for solo female travellers! Thanks, yes the touts really can sour the experience of the souks. Both times I have visited Marrakech it’s been with a guy so I’ve not experienced it as a solo female traveller, but even as a couple you do get a lot of hassle – every time we stopped we had a crowd of men trying to guide us or get us into their shops and they can be really persistent. I’ve read that the tourist police in Marrakech have supposedly tried to crack down on it as it puts people off visiting, but it didn’t seem any better than my last trip. 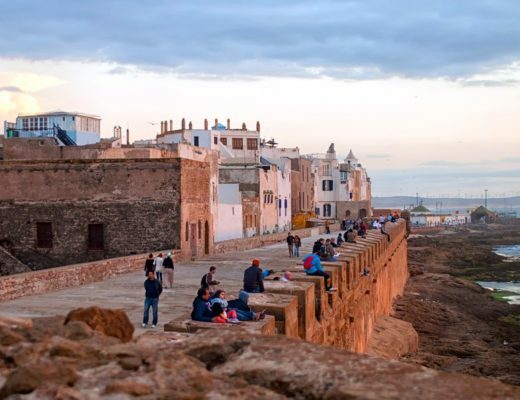 Such a shame as it can really ruin your experience, although I liked Marrakech I much preferred Essaouira as it had a much more friendly feel and few touts. Morocco is definitely on my shortlist of places I want to travel. This makes me want to go even more! 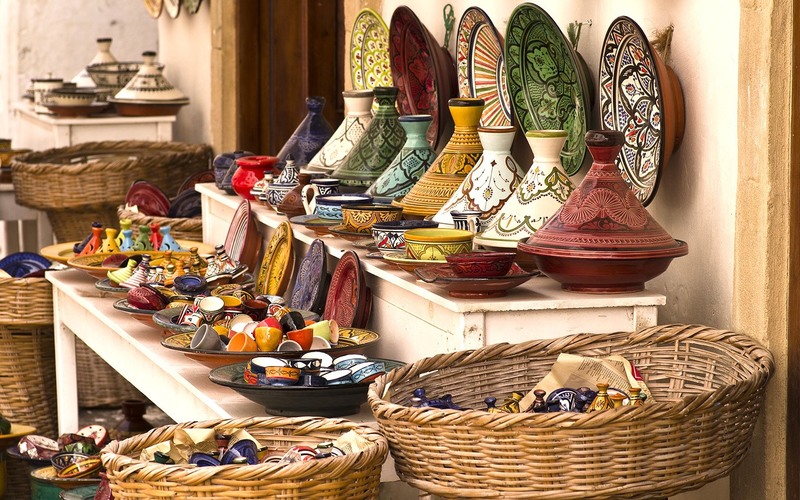 The souks can be a bit mad but Morocco is a fascinating country and well worth experiencing! I did wonder the same as it’d been years since I’d been but I still found it a bit overwhelming – I don’t think I’ll ever be a natural at haggling (just too British!). Hope you have a great trip Josh – do give me a shout if you have any questions that I missed in my posts! Great tips! I agree, you need breadcrumbs to find your way and letting yourself get lost is the best part. Your post made me miss Morocco, and reminded me I need to write about my 6 weeks there in October. Mmmmmm…tagine! You can’t beat a good tagine! 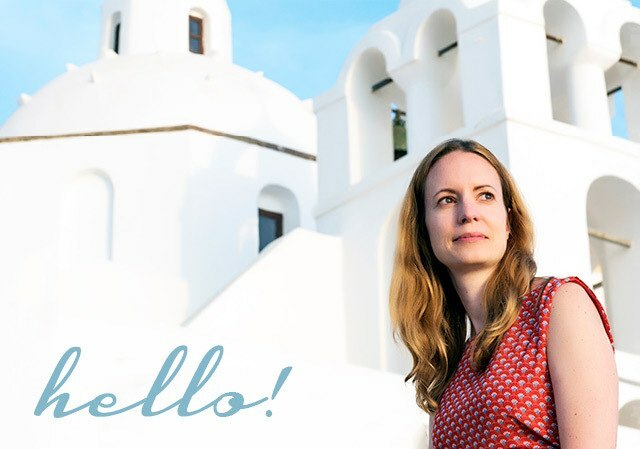 Look forward to reading about your Morocco travels, six weeks is a great amount of time to spend exploring the country! I can imagine how difficult it must have been to adapt to Marrakech after leaving Essaouira. Thankfully we visited Essaouira on our last day in Morocco! Thanks for the extra tips – I’ve not hired a guide before but think that would be a really good idea next time as I’ve seen the main areas of the souks so it’d be good to get into the back streets. Will check out some of your posts about the souks too. 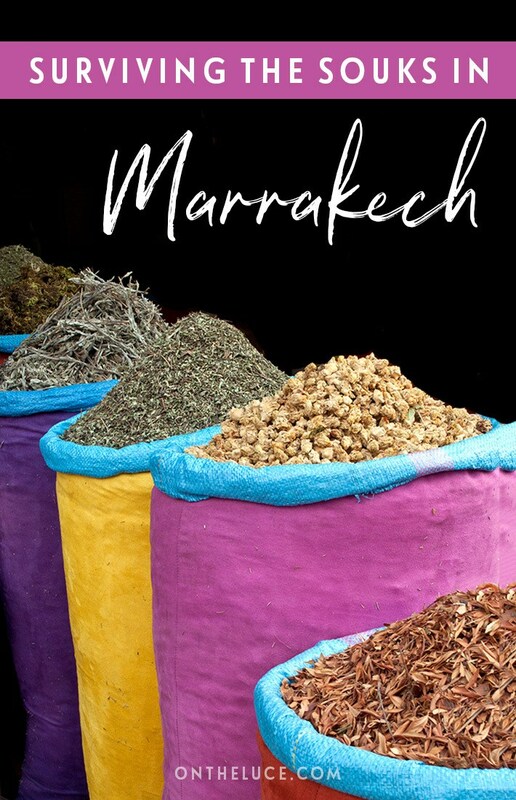 Having a read through all your Morocco posts – this will be very handy for my trip to Marrakech next month! Enjoy Marakech, it’s a great city (if a bit crazy sometimes!). Our bargaining was hilarious! I did get a guy down to a 1/3 of his initial price for a beautiful embroidered cotton table runner – but did you ever feel bad? He made me feel like I was taking food from the mouths of his kids! I still paid $10-12 USD for it though. It was quite an experience. I’m not the world’s best bargainer so the stallholders probably all love me! Having said that I guess if you really were offering too little they’d say no so I think it’s all part of the showmanship! Yes it’s quite an experience! Thanks for sharing too. Amazing experience the photos in the article talk more then what i can remember. Kudos for the pics! 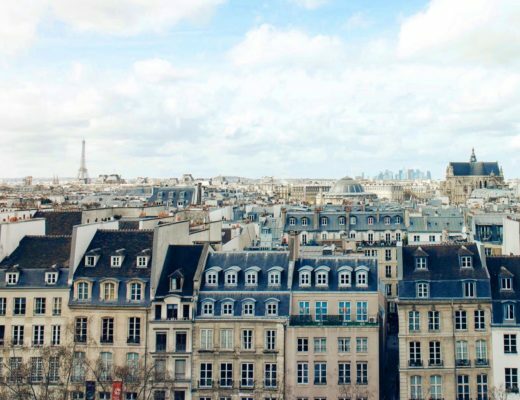 Great trip Lucy, After reading this post we imagine that it’s a best place for fun .and your photography is also good. 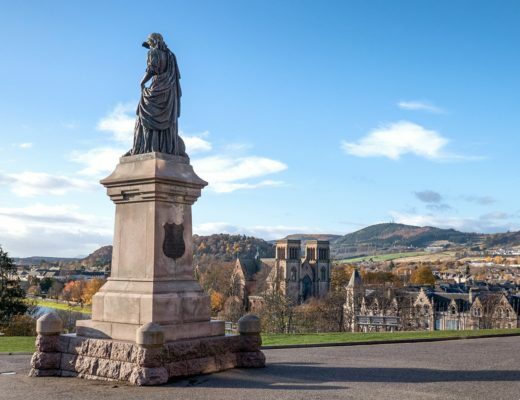 Thanks, it’s quite a place – well worth a visit! Thank your for the tips! The one about the app is good and I’ll see if I can download it so I don’t get too lost in the souks. Good luck! It has to be the most confusing place I’ve ever been – though that is part of the fun. Spot on tips for the souks – I absolutely loved my visit, and I’m sure I overpaid for things and spent more time wandering around aimlessly than I needed to but you’re right that is all part of the experience! You have to do it really don’t you! A guide is a great idea, I’d definitely do that if I visit again as it would be good to get off the beaten track a bit and see some of the more traditional sellers. It’s so easy to get lost in the souks and so easy to pay far more than you’d have liked to for that souvenir that looks totally out of place once you get it home. The stall holders are experts at bartering! They are the pros! I’m still hopeless but a bit better than I was and only buy one or two things I really love rather than going too mad. Haha, yes you’d definitely have a few of those!